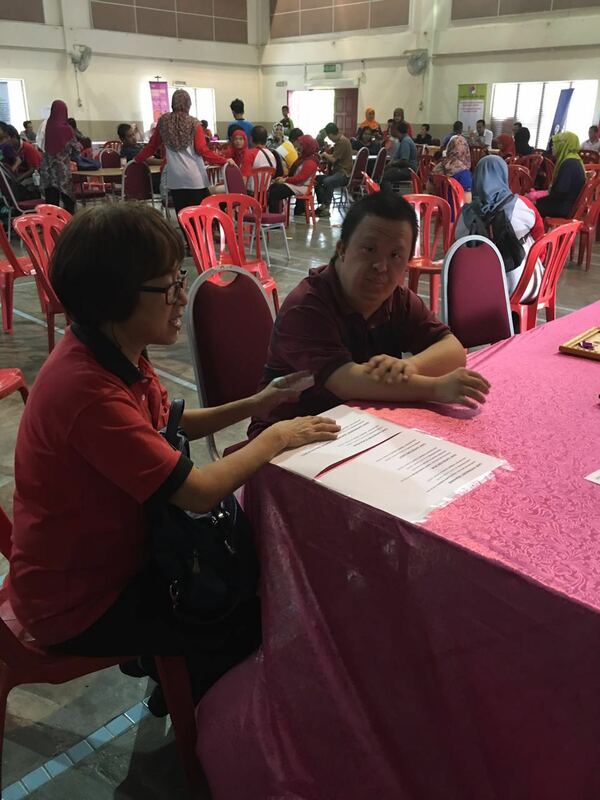 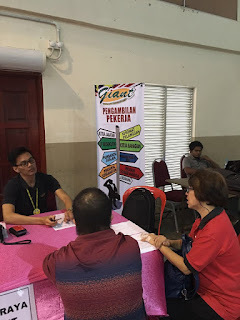 Trainees participating at the Employment Carnival @Dewan TTJ, Seremban on 27th August 2016. 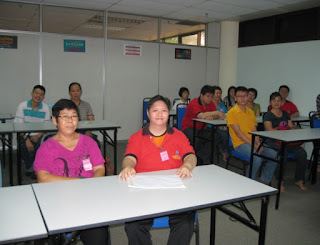 On 29th August some trainees attended a briefing at Careplus Group Berhad, Senawang. Careplus is one of our corporate sponsors.